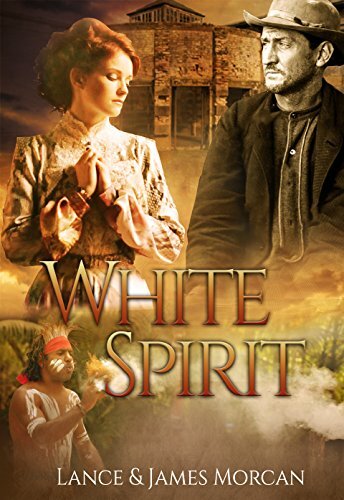 In White Spirit (A novel based on a true story) escaped convict John Graham learns the Aboriginal First Nations people of Australia believe their loved-ones sometimes return from the Dreaming as a white spirit. At the sound of John speaking in a foreign tongue, the Kabi fell silent. The pair holding him dropped him to the ground, startled. Only now did Mamba have a clear view. Like the others of her clan, she’d been mesmerised by her first sighting of a white man. However, for no apparent reason, when she looked at John she thought of her beloved Moilow. Mamba stood up and led her two boys by the hand over to join the others. She wanted a closer look at the stranger.